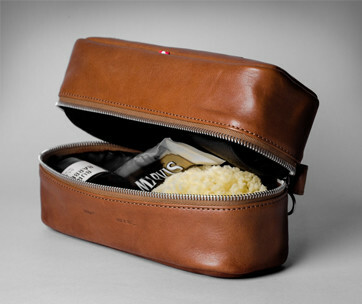 The Fix is a dopp kit that is not actually begging for attention. However, if you have to look at the way it is designed and constructed, then maybe it is. First off, The Fix comes with a rather unusual boxy appearance, something more like a rectangular box of tissue paper with neatly miter-folded edges that are secured by an uncharacteristically large buckle and clasp mechanism. 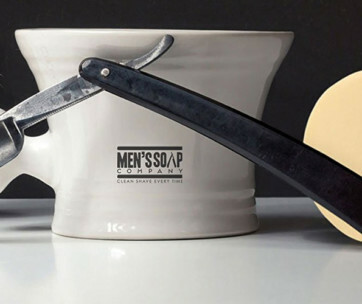 The good thing with this unusual design is that you can actually extend its functionality, increasing its cavern to accommodate bigger, bulkier, and heftier items in your toiletry set. The boxy design means you get to utilize every inch of space inside its massive body. 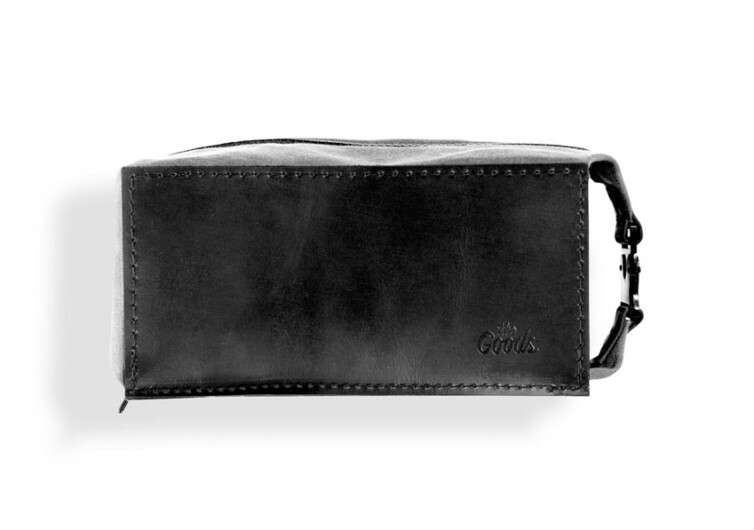 Now try running your fingers over the boxy dopp kit and you’d be amazed at the luxurious feel of cowhide leather. This should wake up your senses and motivate you to unzip its extra-large toothed premium zipper. 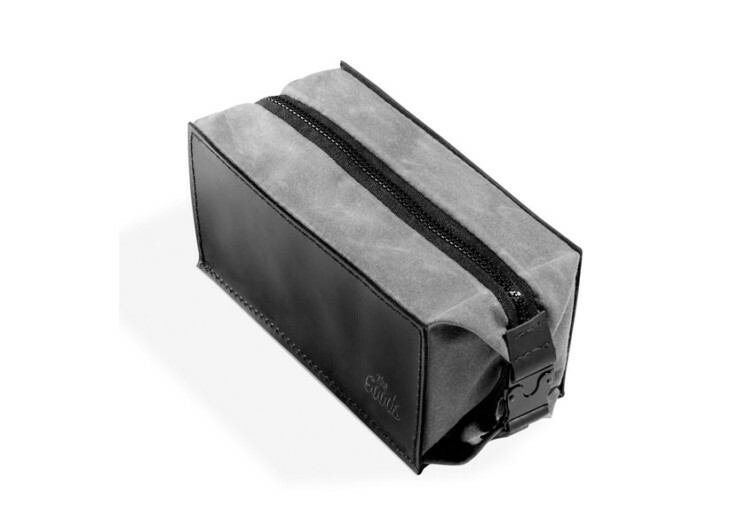 Then be ready to be treated to a waterproof interior lining made of canvas. At least, throwing your still-wet toothbrush, shaver, and what-have-you inside The Fix will keep the moisture within the cavern itself. Think The Fix got your covered? Well, we think so, too. It’s now a matter of making it your possession.